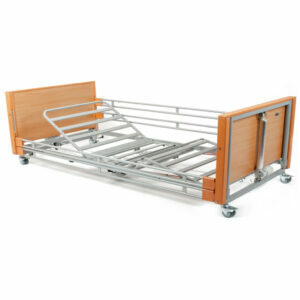 When providing care for plus-size people, it’s essential that appropriately designed moving, handling and bathing equipment is used to provide safety and comfort for both user and carer alike. 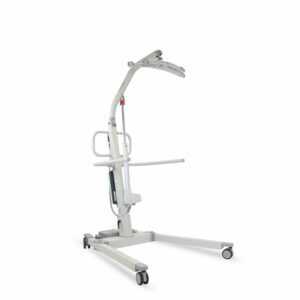 We provide a complete range of bariatric products with increased safe working loads, including hoists, bed management systems and shower chairs, to ensure there is a solution to meet every need. When bariatric clients exceed the safe working load of a particular product, it creates an unsafe working environment for both the carer and client. 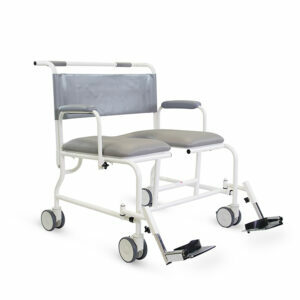 Our range of bariatric products is specifically designed to support clients who exceed standard maximum weight capacities, ensuring safety and comfort – as well as providing users with the utmost respect and dignity during their day-to-day care. 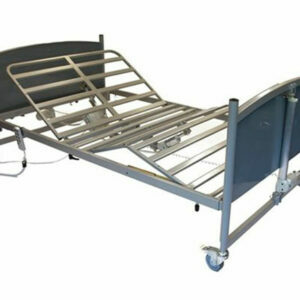 Our bariatric range can offer safe working loads of up to 60 stone. If you don’t see something you require for a bariatric user, please don’t hesitate to contact us – we’ll be happy to help you find a solution.